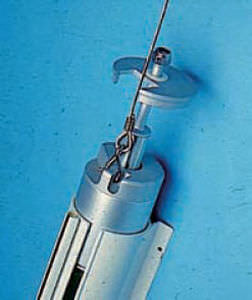 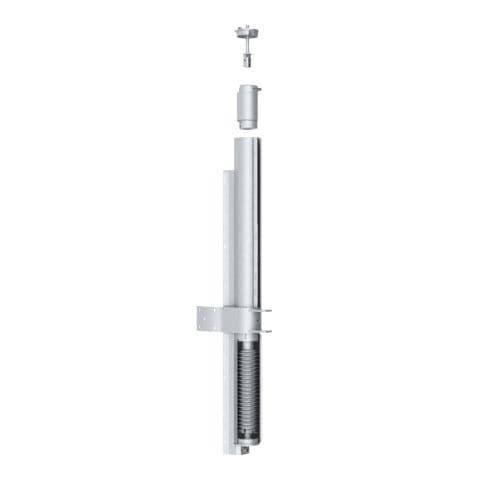 It is the forerunner of all vertical furling systems available on the market. 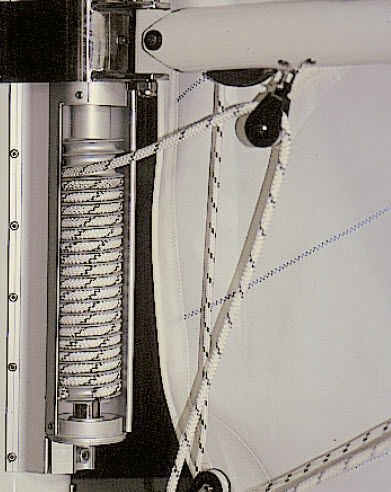 It started the fashion of vertical external mainsail furlers. 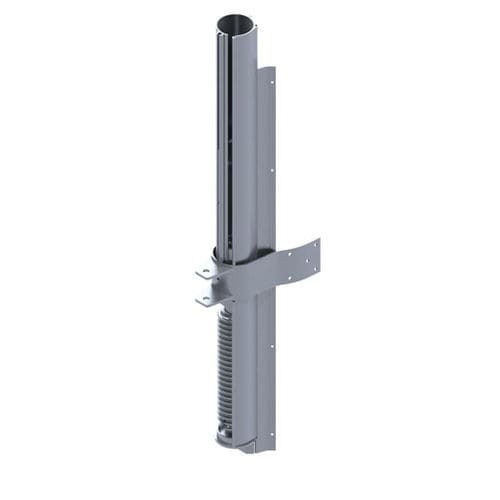 It is characterized by the famous "worm screw" coil drive that grants the furling line to be perfectly stowed in, avoiding all possible overlaps while furling. The coil drive is made of silver anodized aluminium, and integrates a ball bearing bush protected by seals and ORs.